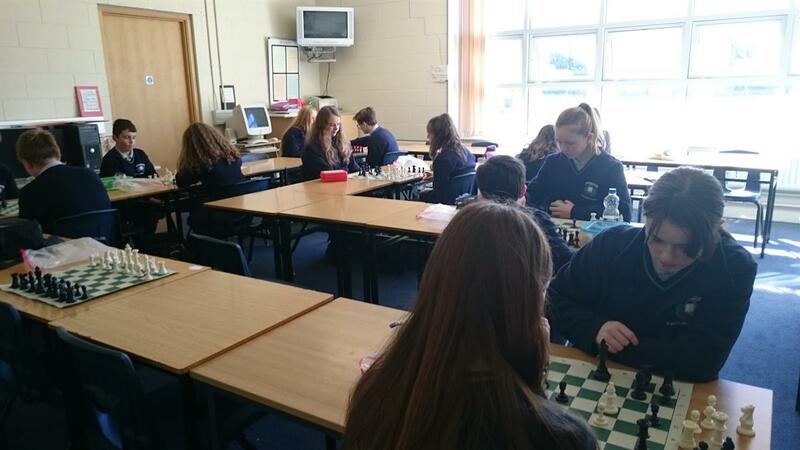 Chess Club meets twice a week on Tuesday and Thursday at lunchtime (1:10) in R1/69. 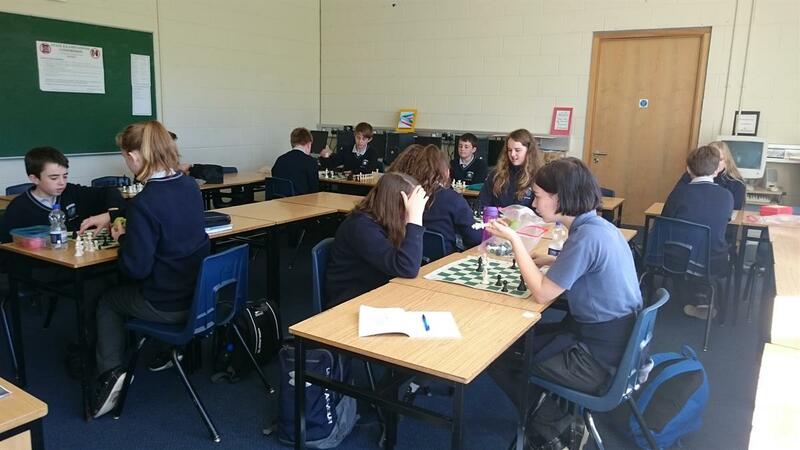 All ages and abilities are welcome: no previous knowledge required as players tutor each other, happy to pass on their skills in a friendly, competitive, social atmosphere. 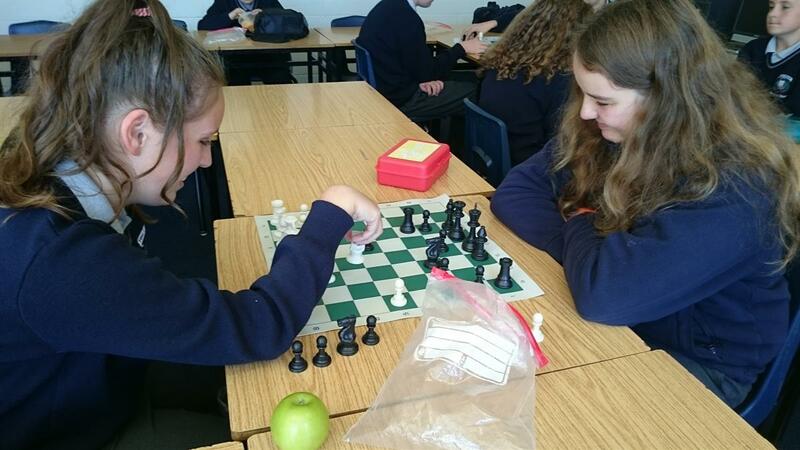 The highlight is the end-of-year tournament which decides our Junior and Senior Champions, who battle it out to win the accolade of School Champion. It's a great way to spend a lunchtime: learn some new skills, make new friends - and don't forget to bring your lunch!